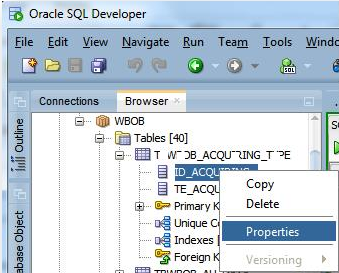 Oracle SQL Developer is full of nice feature, damned by a overwhelming options pane, like the one I will describe to you right now. 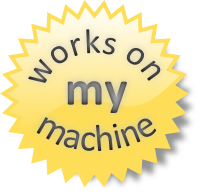 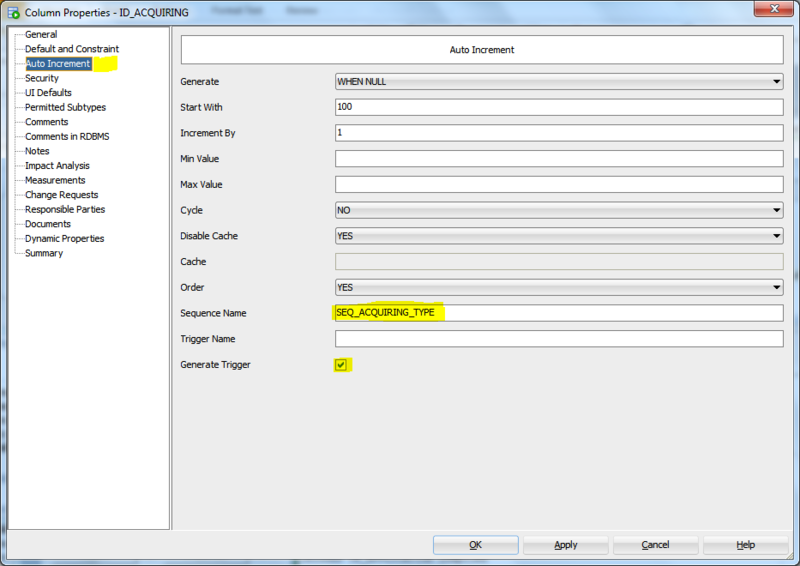 Even if Oracle databases (<12) does not support auto increment, you can easily ask to your sql data modeler to generate for you a sequence and a trigger in a automatic way. 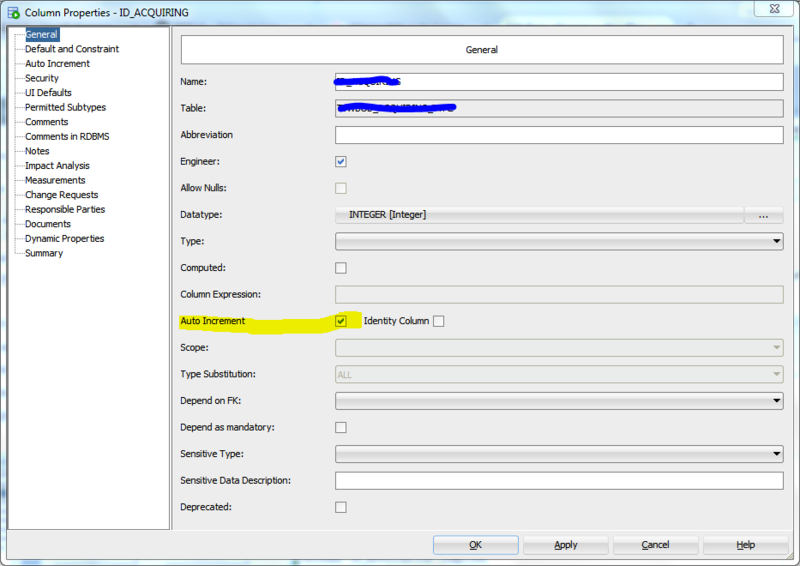 In the General panel select “Autoincrement” check box.